The Teach You! 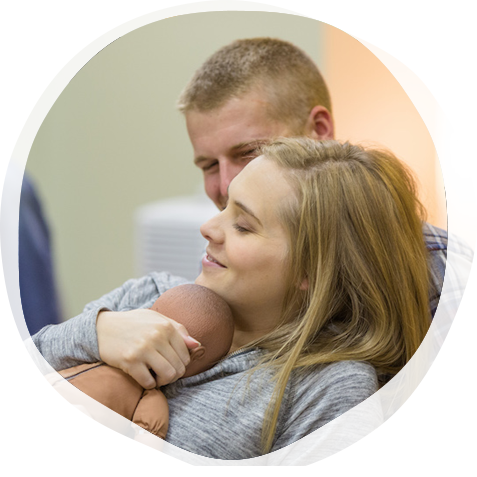 Lamaze Childbirth Program is directed by Renece Waller-Wise, MSN, RNC-OB, CNS, CLC, CNL, LCCE, FACCE, and is based in Dothan, Alabama. Renece is a graduate of the University of Alabama School of Nursing and Troy University School of Nursing. She is a licensed women's health clinical nurse specialist, as well as an author and consultant for issues related to childbirth education, perinatal and women's health nursing. 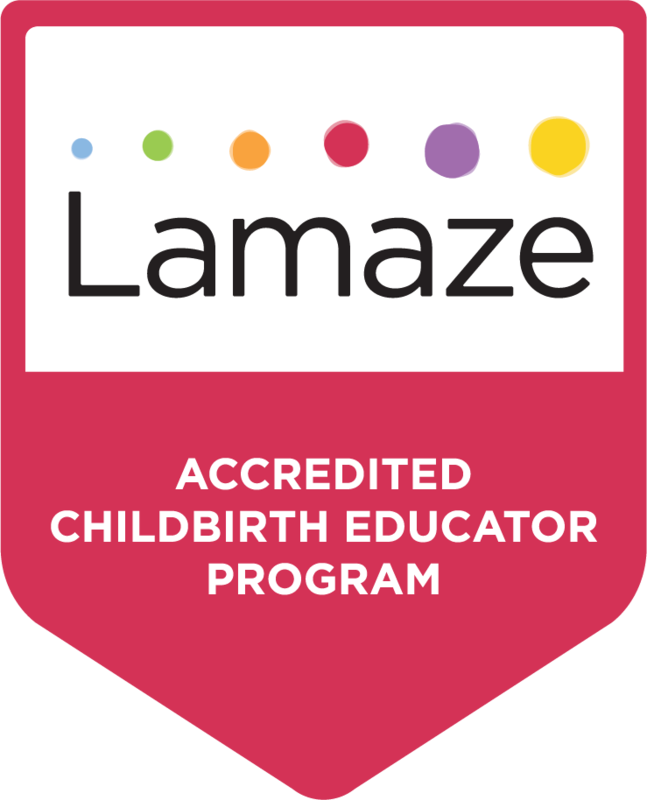 Renece has been teaching childbirth education classes for over thirty years, and has been a Lamaze Certified Childbirth Educator since 2002.